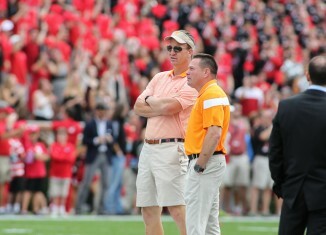 Former Vol Peyton Manning returned to the Saturday Night Live set for its 40th Anniversary Special on Sunday night. 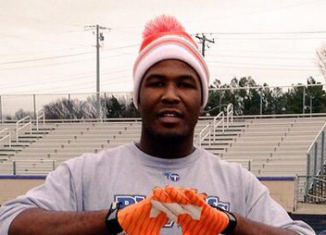 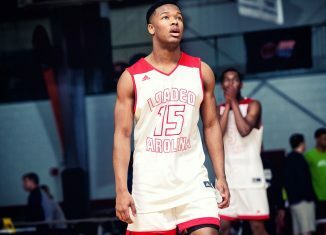 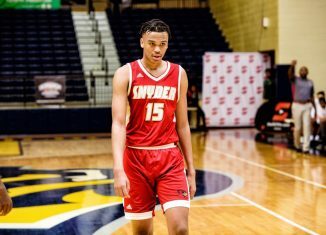 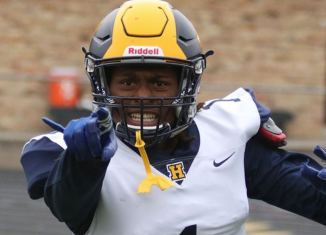 Top 2016 prospect Emmit Gooden has named the Vols his leader, exactly one year after originally committing to Tennessee. 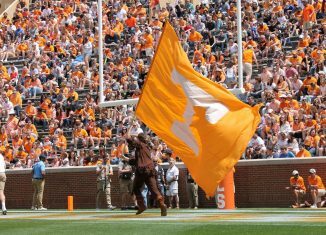 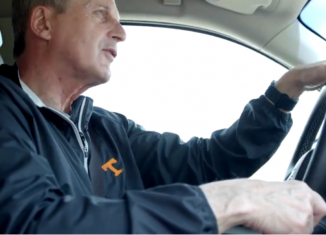 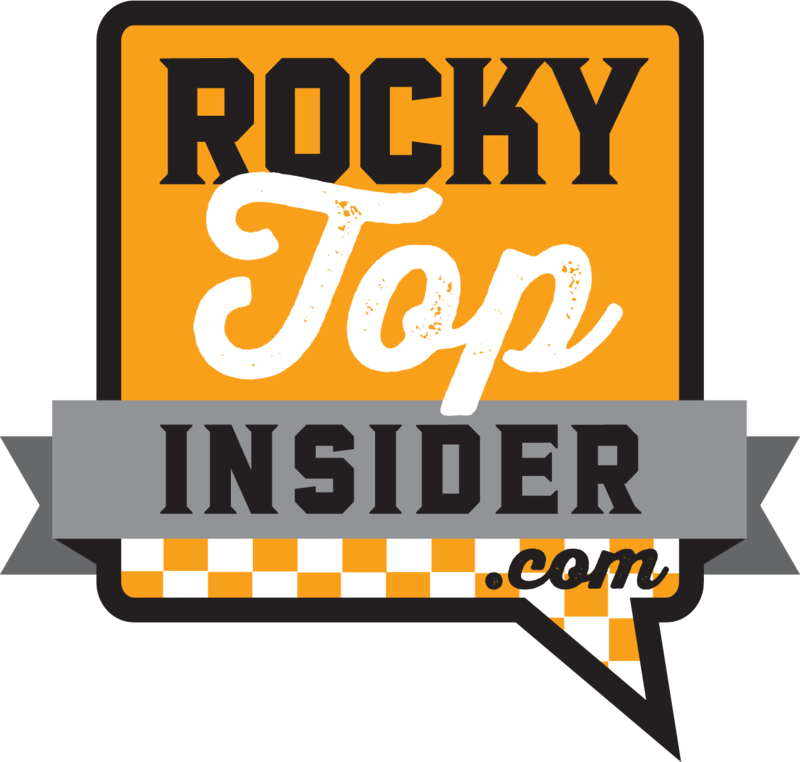 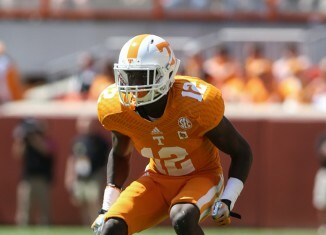 One year since it signed, we take a look back at the 2014 "Legacy Class" to see what the analysts got right and wrong about the future Vols. 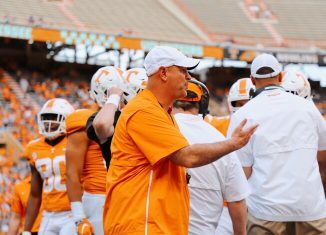 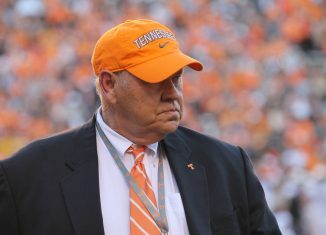 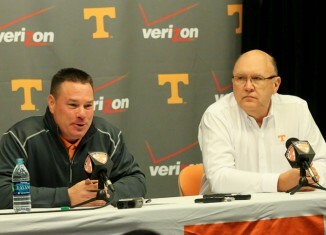 Butch Jones sees new offensive coordinator Mike DeBord as the right fit to come in and "enhance" UT's offense, not overhaul it. 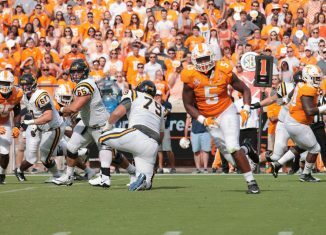 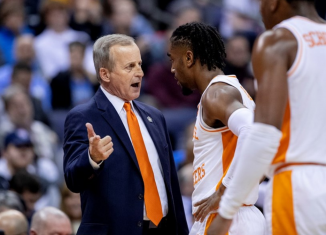 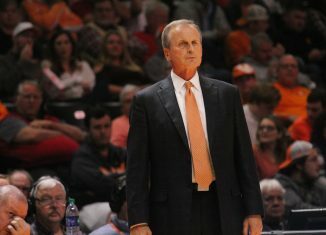 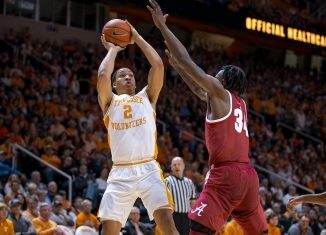 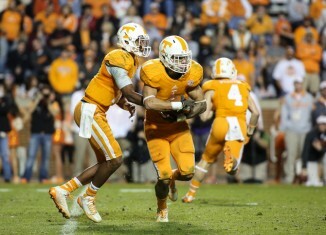 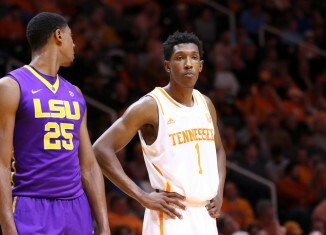 The Vols were run out of their own gym on Saturday as a talented LSU team jumped out to a huge lead and rolled over UT. 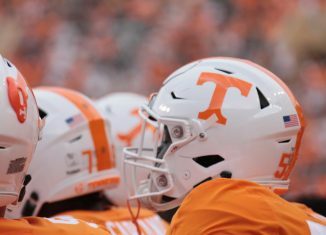 A look at Tennessee's odds to win some form of title or for any individual player to win a Heisman in 2015. 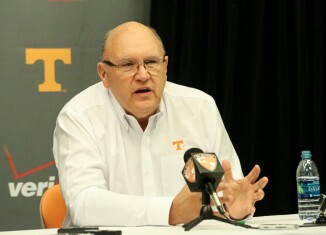 New Tennessee offensive coordinator Mike DeBord doesn't anticipate having much rust in his return to coaching after being out since 2012.